We recommend you Astra, Astrigma, Ceptra, Flatro or Sigma for your warehouse. 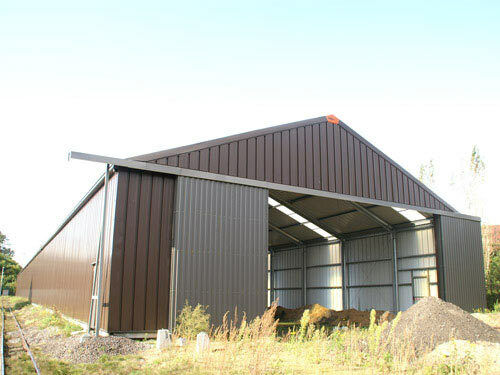 Need a shelter for your goods? Storage of any kind? Temporary or permanent. Whatever the use, products or goods, Frisomat offers the solution. High quality storage space. 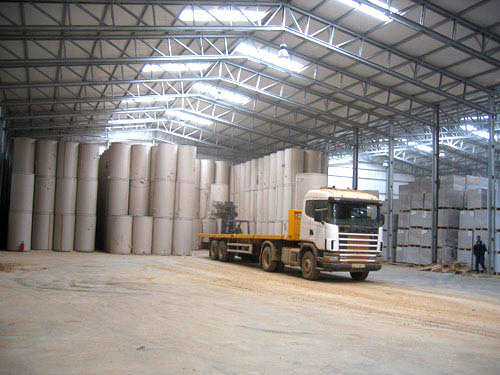 Industrial buildings with various solutions for storage and transshipment. High personalization level on your demand. Choosing a Frisomat is choosing for security. Why?